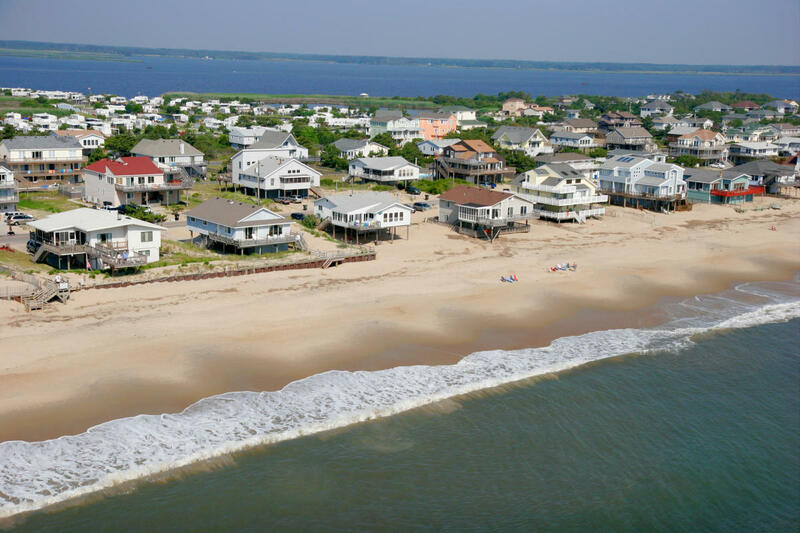 Virginia Beach Timeshare Rentals through a local broker in Virginia Beach! 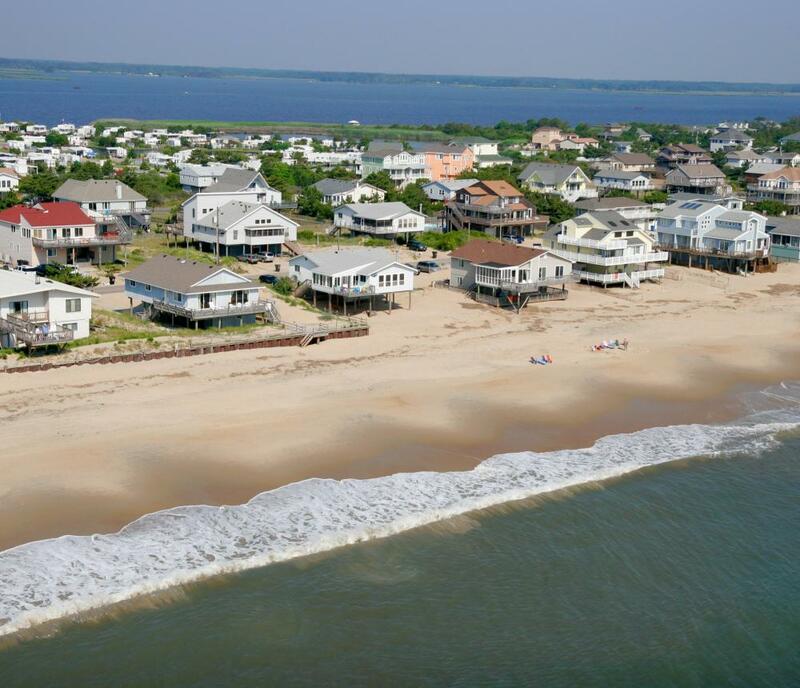 Looking for the perfect timeshare vacation rental in Virginia Beach? We are a timeshare rental company, located in Virginia Beach. We specialize in timeshare rentals at Beach Quarters Resort, Ocean Key Resort, Boardwalk Resort and Hotel Villas, Turtle Cay Resort, Ocean Sands Resort, Ocean Beach Club Resort, Oceanaire Resort and Barclay Towers Resort at the Virginia Beach Oceanfront and rent out owners weeks at a lower rate than you can get at most hotels. Why stay in a hotel when you can use an owners week at a beautiful timeshare resort for a lot cheaper! Timeshare resorts are set up like condominiums where you have a full or mini kitchen and most resorts are oceanfront with oceanfront balconies. All timeshare resort rentals are located within the heart of the Virginia Beach oceanfront/strip and within 2 blocks of the beach!